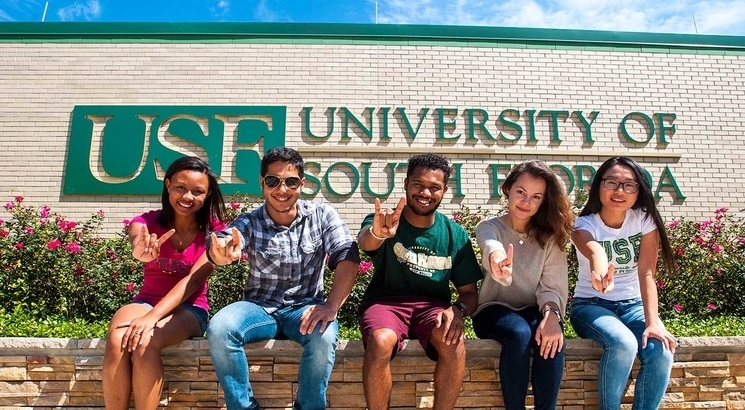 NEW DELHI, FEBRUARY 5: The University of South Florida (USF) in Tampa has extended the deadline for accepting applications for its global summer internship program in Business Analytics and Information Systems (BAIS) to February 10, 2019. For the first time, the program is offering a scholarship that includes return airfare and stay for at least one student. In addition, the program is also offering additional partial scholarships. The University of South Florida is a high-impact, global research university as per QS overview. The internship program is designed to introduce students in leading undergraduate computer science programs to the exciting world of BAIS and will be completed in two parts. The first will be a residency in the Muma College of Business at the University of South Florida campus in Tampa; followed by research work in the student’s home institution. During the residency at the USF Tampa campus, students will work with faculty members in BAIS and related fields. In addition, students will be encouraged to develop a conference-quality paper by the time they complete the internship. The program is designed to be beneficial to students who intend to pursue higher studies in BAIS.